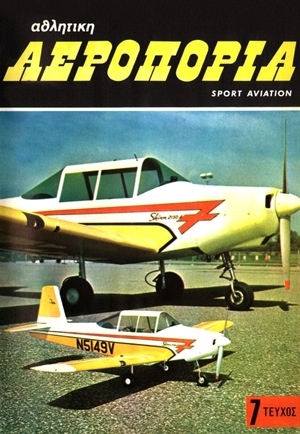 Aeroporia 1976-9 - RC Bookcase - Vintage Model Airplane Magazines, Catalogs. 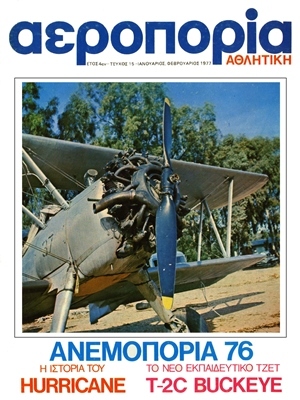 The Sport Aviation is a Greek magazine with articles and presentations General Aviation and aeromodelling. 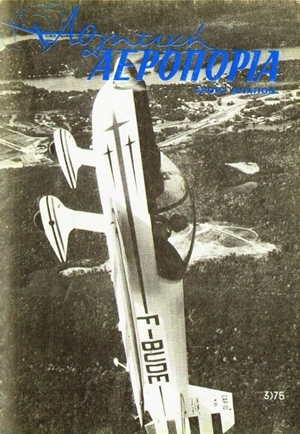 Publisher is Piraeus Flying Club and owner Pantelis Kalogerakos. 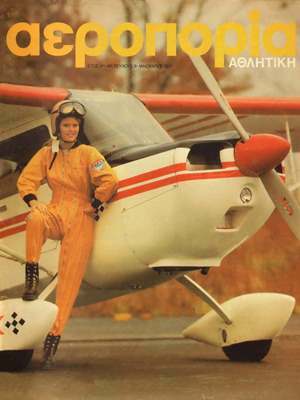 This Issue magazine is a Pdf Bmp processing file by me.